Après in Vail might conjure up images of jockeying to the bar to grab a beer, then working your way to a crowded corner, hoping you don’t spill along the way. It can be fabulous fun, somewhat frustrating, or a bit of both. 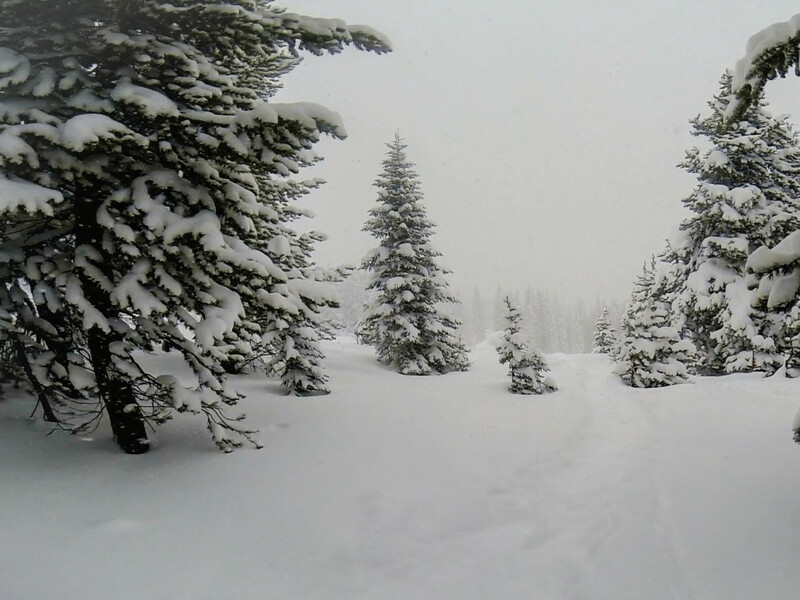 But if you’re looking for a more adventurous way to celebrate a great powder day, then skip the village scene and knock out the Minturn Mile. 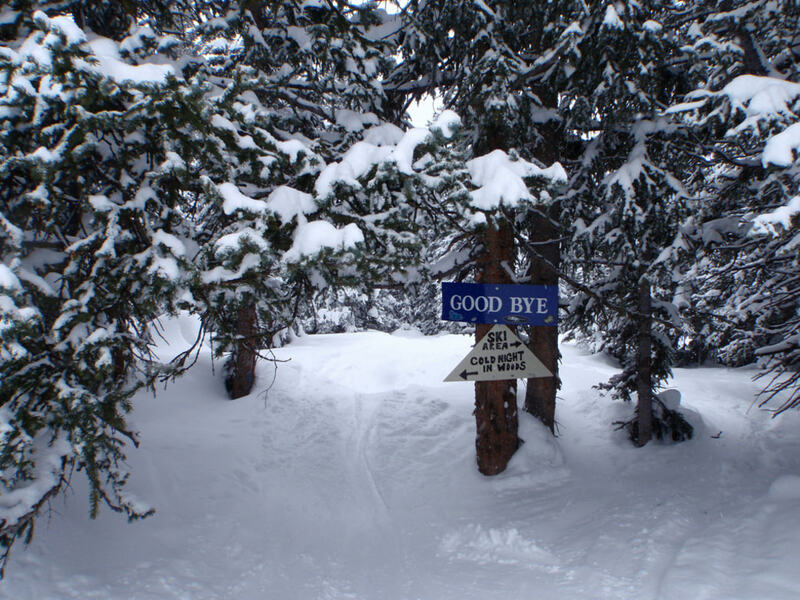 This legendary backcountry ski run exits the back gate from Vail and drops down to Minturn, a funky little town with mining and railroad roots that date back to the late 1800s. 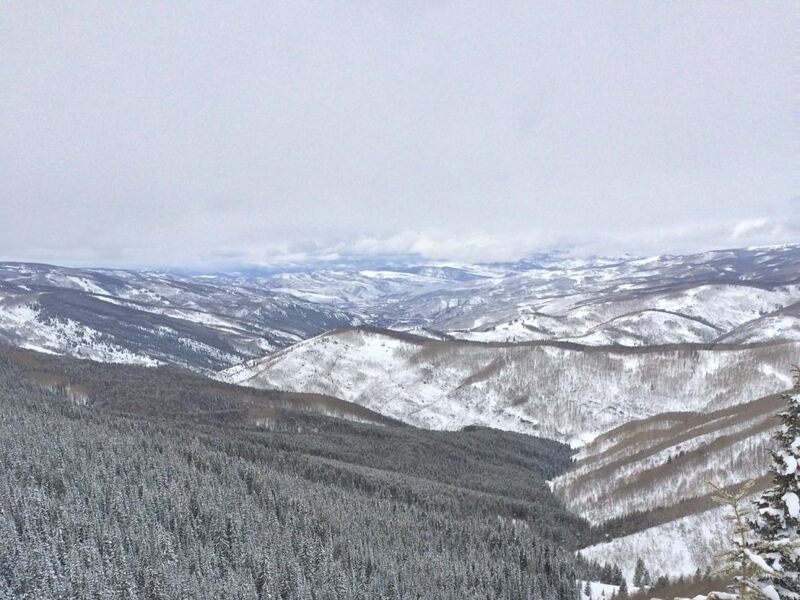 To get to the Minturn Mile, head to the top of chair 3 (Wildwood) or 7 (Game Creek) at Vail. There are two access gates, one off Lost Boy and the other off Ricky’s Ridge. Either way, you’ll have to hike a short way (10-20 minutes) to get to the top of the Mile. And by the way, it’s not really a mile. 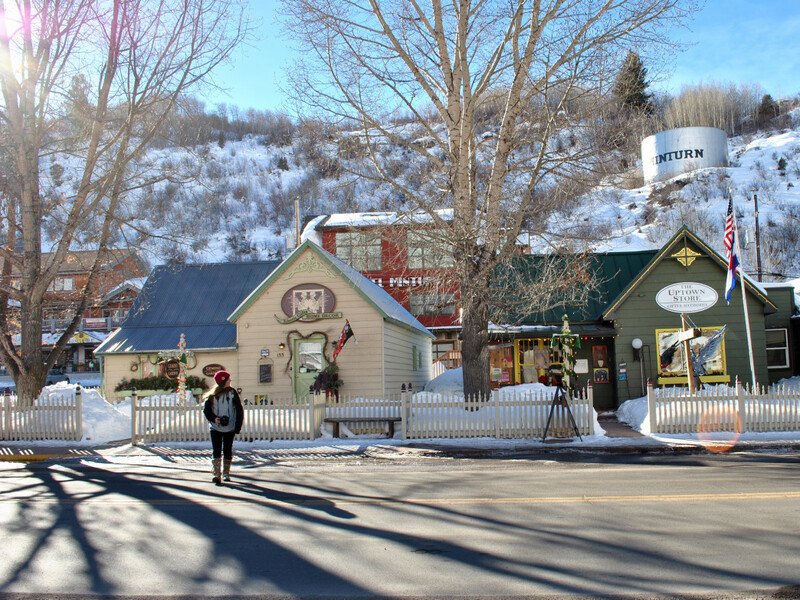 The Minturn Mile is more like three miles, and plunges nearly 3,000 feet, depositing you just down the road from the Minturn Saloon , a popular post-Mile watering hole. Keep in mind that this is out-of-bounds skiing in terrain that uncontrolled and not patrolled. It’s totally legal, but backcountry safety rules apply. Go with a friend or two, study the route, and pack a map. Even better, tag along with someone in the know. While it’s rare, people sometimes get lost. And even though the terrain is not particularly avalanche-prone, be aware of conditions; bring a beacon, shovel, and probe; and know how to use them. 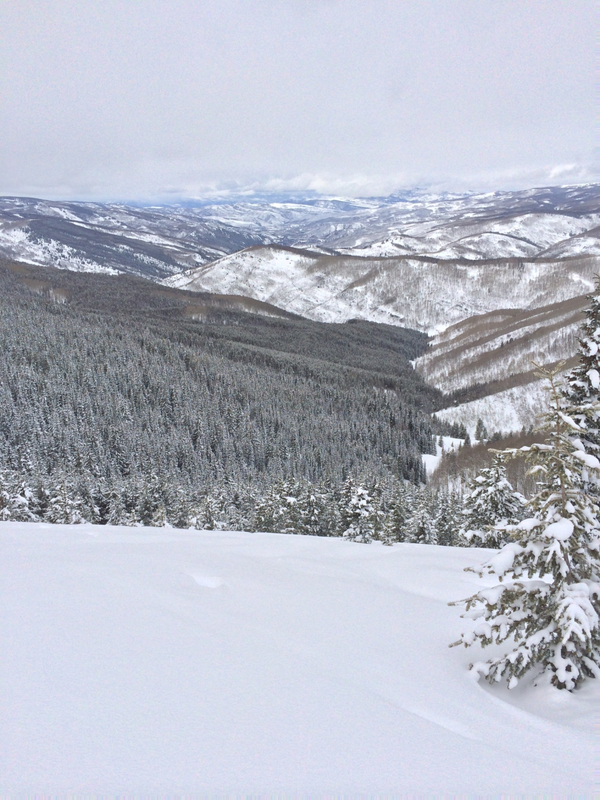 The Minturn Mile starts in a wide-open bowl, where with any luck, you’ll be making untracked turns in deep powder. From there, drop into the trees and follow the forest all the way to the Game Creek drainage and the infamous Beaver Ponds crossing. Mid-season, skiers can slide across the Beaver Ponds no problem. Snowboarders will have to hop or walk. Early and late season, take off your board or skis and hoof it across the creek. In afternoon sun, this is a nice spot to pause for a brew (which you tossed in your pack, of course). Then buckle up for the infamous luge, two miles of fast turns along what feels like a bobsled track or a natural halfpipe. Keep your knees bent and hope there’s nobody around the corner. About halfway down the luge, look out for a waterfall that ices over the trail. Be careful not to come in too hot or you might wipe out. The end of the trail can be fairly rocky. 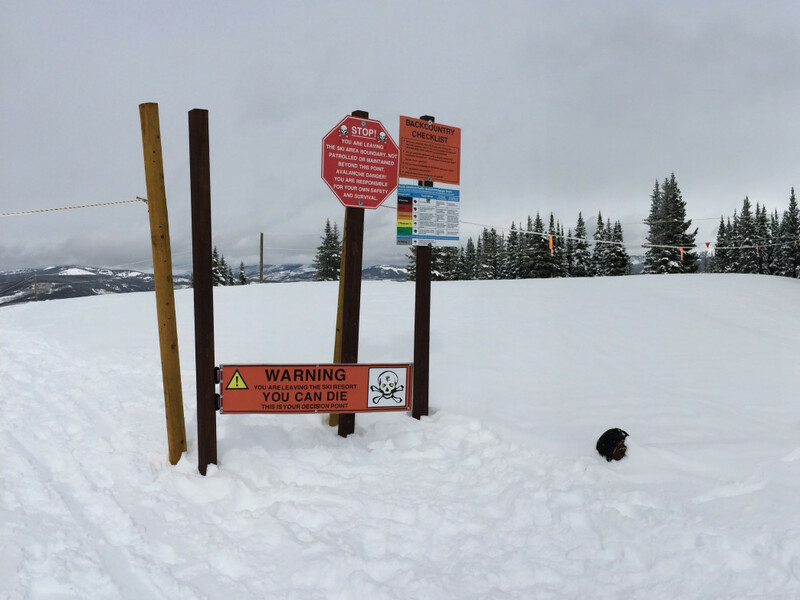 To save your skis or snowboard, consider walking the final steep pitch to the Game Creek Trailhead. For extra credit, bring shoes for the final walk along the road to the bar. Both skiers and snowboarders can have a hoot on the Mile. But snowboarders, heads up: The route involves a fair bit of traversing, so keep up your speed, and be prepared to take off your board a few times. To make things easier, strap a collapsible pole to your pack. 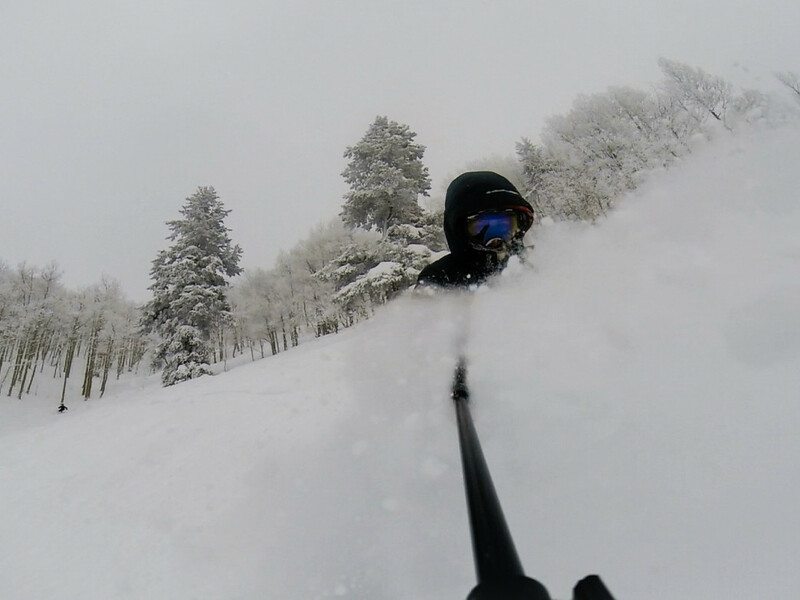 Even with those challenges, snowboarder Kendal Norris is a big fan of the Minturn Mile. “It’s that feeling of being in the backcountry without feeling like you’re so isolated from everything,” she says. The whole route will take you about an hour—longer if it’s crowded or you linger along the way, so allow plenty of time. 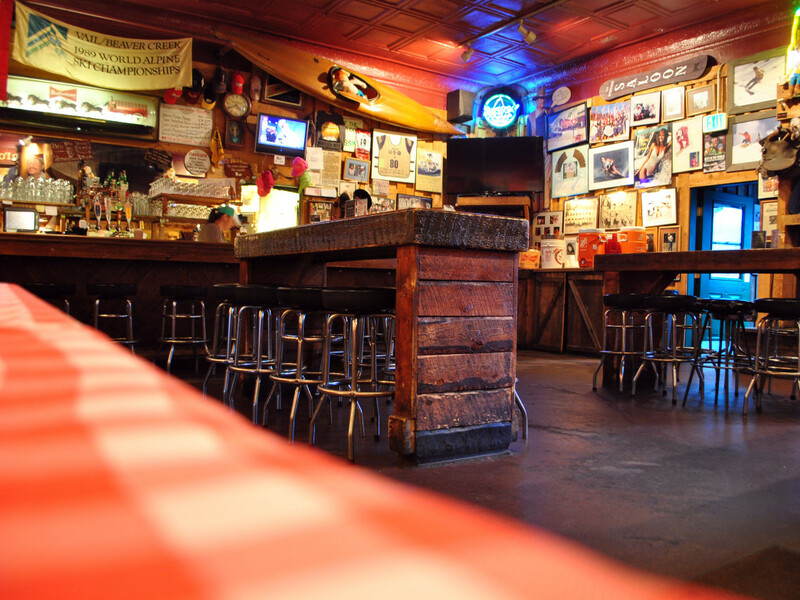 For best results, time your trip so you finish around 3 pm, when the Minturn Saloon opens for après. Order a pitcher of the famous margaritas and nosh on some nachos. If you’re pinching pennies, dig into the free chips and salsa and join in the jovial atmosphere. On a prime Saturday, 150 people might come off the Mile to fuel up at the Minturn Saloon, which has earned multiple après ski accolades despite not being adjacent to a ski area. When you’ve had your fill, hop in a cab or take a bus back to your car.